My I assume that 165HR14 Classic Vredestein Sprint will fit my 1969 Alfa Spider. Do I also need tubes? 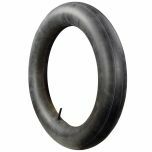 This tire is a tubeless tire, and does not require a tube itself. You should not use tubes unless your wheels require them. 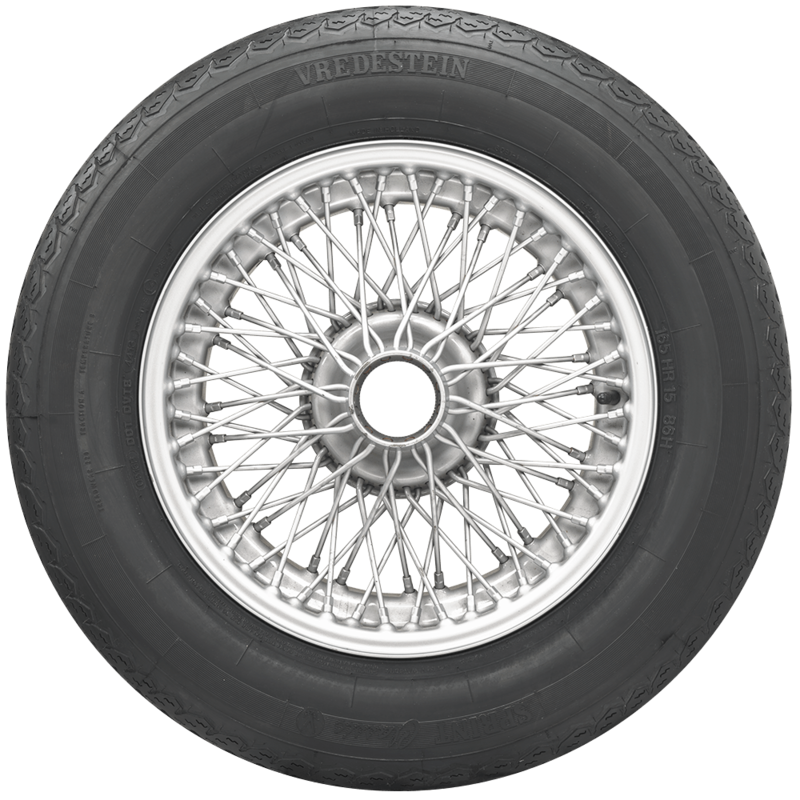 Wire wheels, for example; often require tubes regardless of the tire type. 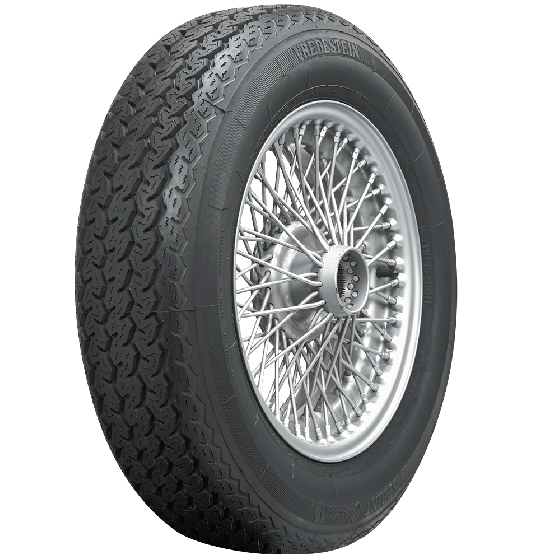 Is it possible to use this tires on wire wheels in combination with tubes (e.g. Michelin 155/165R14) even the specification says tubeless? 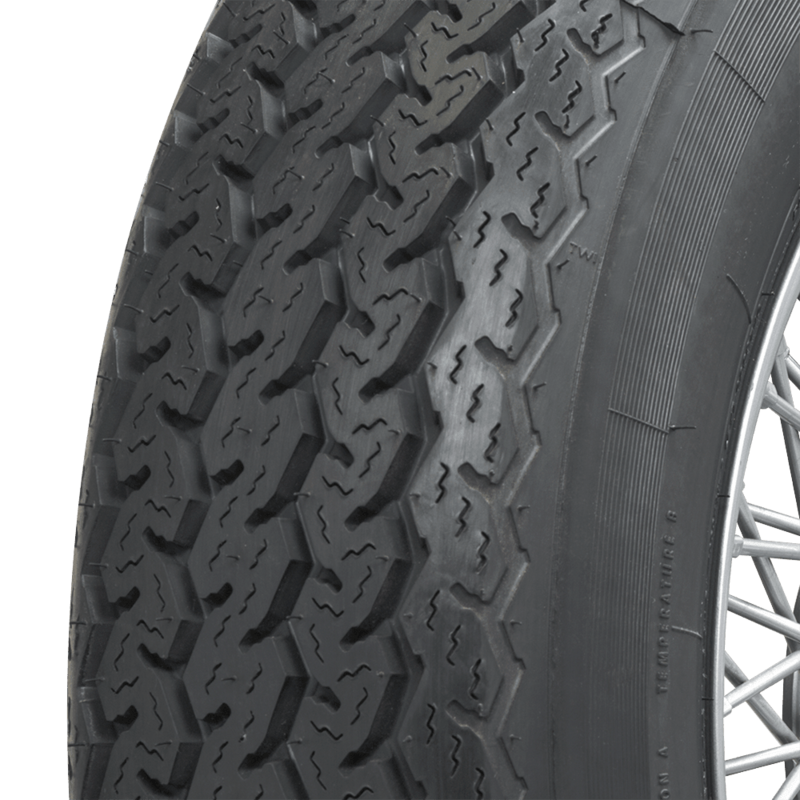 Yes, this tire can be used with a radial type tube. 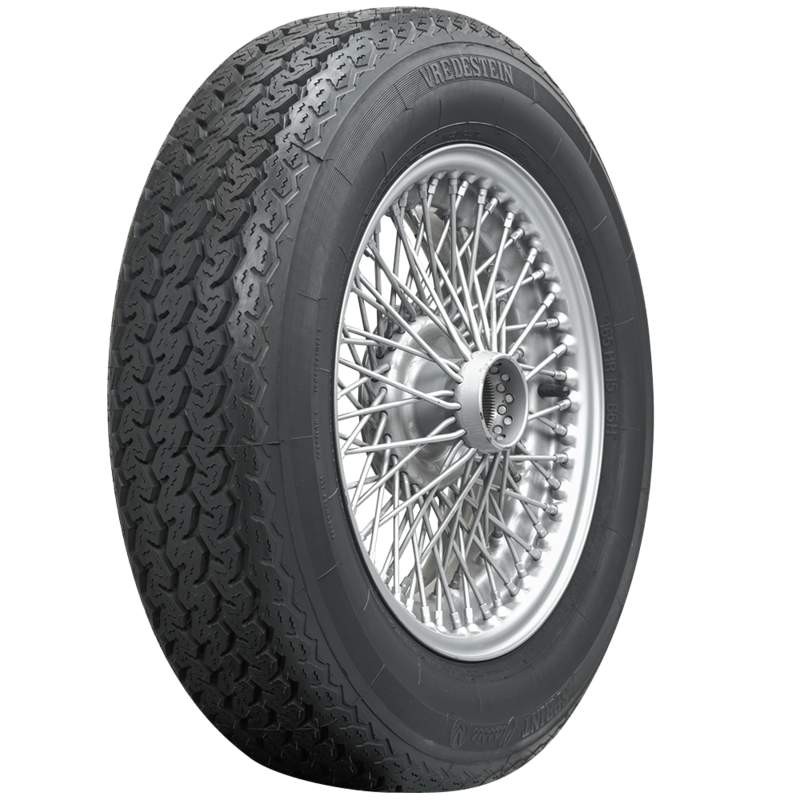 What is the date of manufacture on the Vredestein 165HR14 tires? I need a set of 5. What will shipping be to MI 49783? We do not have specific date codes readily available. However, our tires are fresh and our stock regularly rotates. Most tires will be between 6-12 months old and have been stored in a climate controlled warehouse. They do not begin their service life till they have been installed. For a shipping total, please add the tires to cart and enter your information at checkout. There is no obligation to complete the purchase at that time.